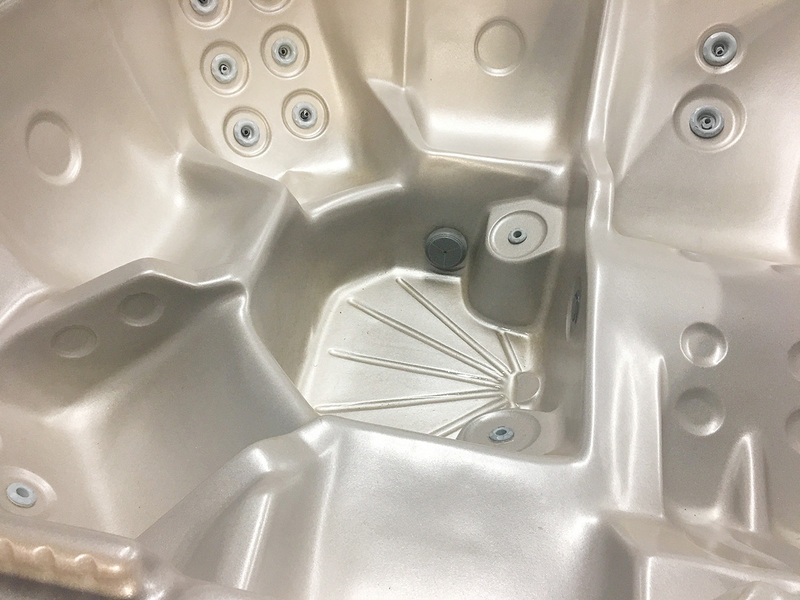 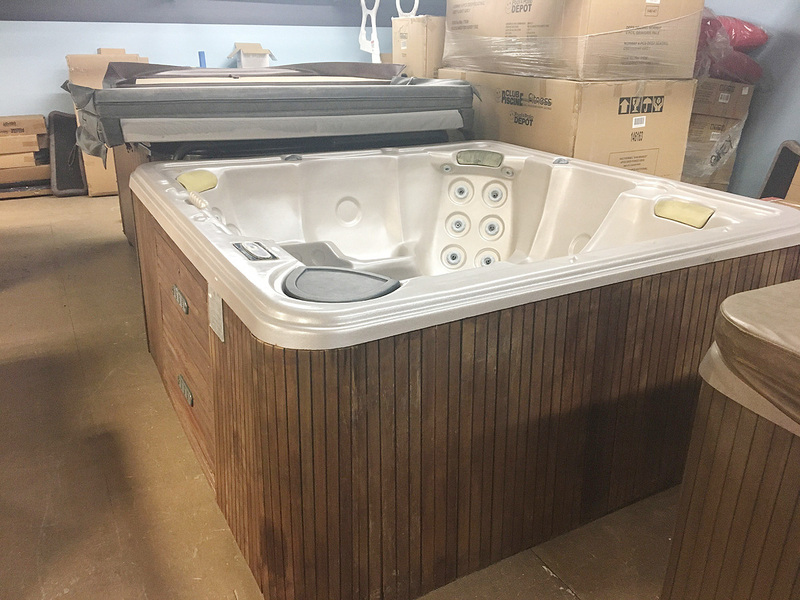 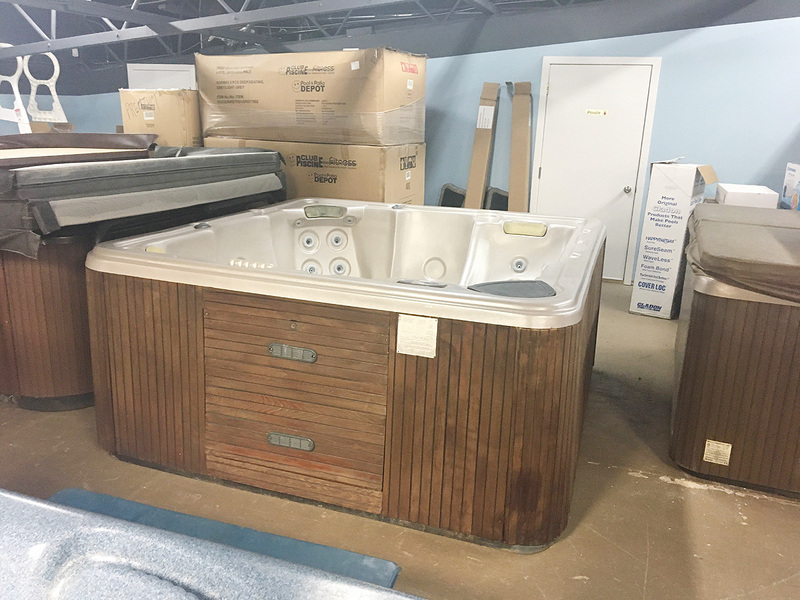 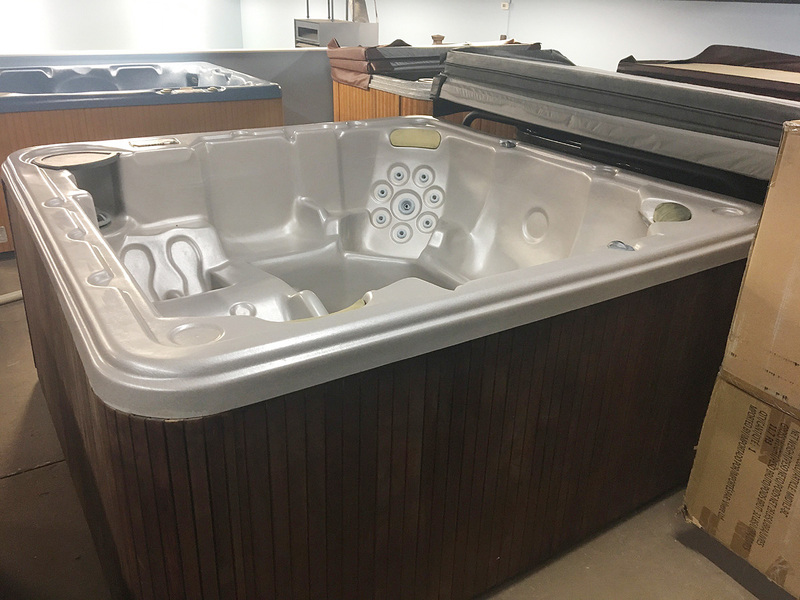 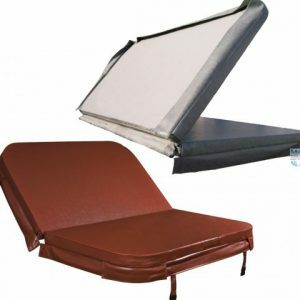 This refurbished hot tub has been sanitized and comes with a 30 day equipment warranty.  It comes with a used cover & a cover shelf. 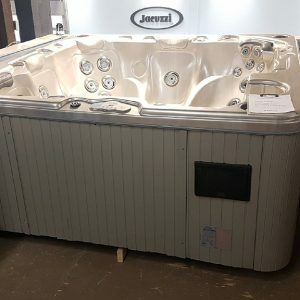 This hot tub has 20 Jets and 1 pump and will run on a 50 amp breaker (not included).